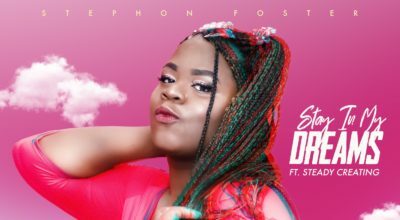 Stay In My Dreams is a definite stand-out for Stephon Foster to date. The track presents a somewhat nostalgic yet brilliantly crisp and infectious sense of rhythm – the beat and the backdrop in full lay out a colourful soundscape. Snake is a rightfully scathing song that addresses the need to let go and move away from anyone who deliberately disrespects you or breaks your trust. 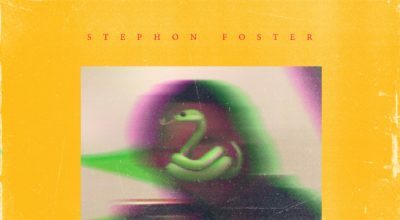 Bonds take time to build, so those who knowingly bend or break them don’t deserve the time of day – a difficult but often necessary truth, and something the song Snake takes to the limit. 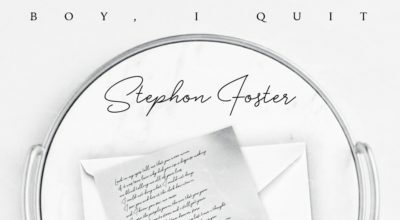 After taking a two-year hiatus from making music, Stephon Foster’s return brings through the uniquely ambient RnB track that is Boy, I Quit.